Life sometimes has fickle plans. I don't share a lot of those things - I have a public face to share, but each of us is far more than our public face. Those many things added up to a perfect storm of lack of time, money and desire. But the curiosity remained. There are few places in this state I haven't at least driven past. I do miss the days where my income allowed me the freedom to drive at will and find each spot and share stories with you. I'm trying. We all are. 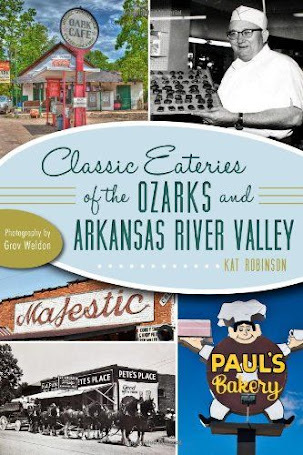 When I was researching Classic Eateries of the Arkansas Delta, I couldn't find much south of Barton on this arrow of land between the Arkansas and the Mississippi. 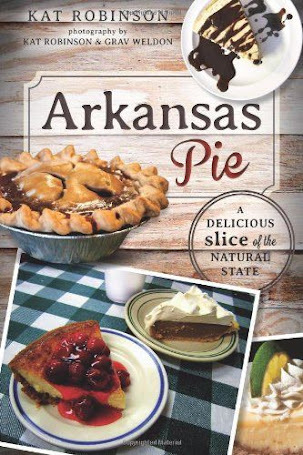 I was writing the book in a manner so one could literally drive the entirety of it, starting in Marianna, looping down to Lake Village, back up along US Highway 67 and around the Upper Delta before sliding through its middle. A detour with no certain classic wasn't going to make the copy. I knew there was an Elaine story to tell, a tragedy that didn't involve classic restaurants or any sort of joy. Type in Elaine, Arkansas and you'll come up with a statement about one of the worst racial violence incidents in history. 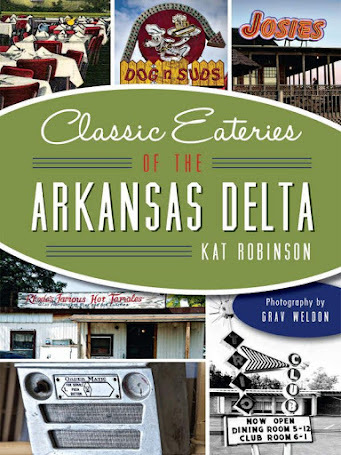 I knew also that the town lays along Arkansas's longest state park, the still-being-developed Delta Heritage Trail State Park. But its restaurants and culinary heritage? I had no clue - and its remote location wasn't likely to pull me in. But on an impossibly bright Friday in October, I found myself with time between the magic and music at the annual King Biscuit Blues Festival in Helena-West Helena. So I went. The drive south of Barton is flat, with roadbeds hugging brief lines of trees separating pavement with rails - or, in more places, where rails once ran. This is the length of Delta Heritage Trail State Park, and its gravel bed and light bridges are meant for pedestrians and bicyclists only. Its new construction lies in stark contrast to the ridgy and pockmarked highways - repaired in places, even repaved in others, but still far from new. 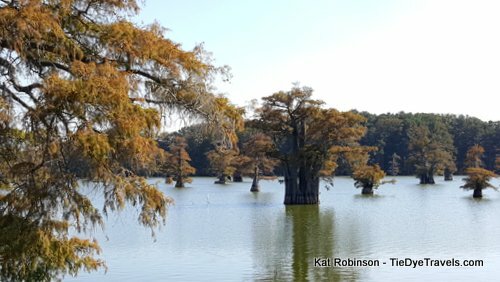 You drive until you reach the water - in my case, Old Town Lake, a startlingly striking lake full of old-growth cypress I'd never viewed before, honestly breathtaking since I didn't know it was there. It was gorgeous. 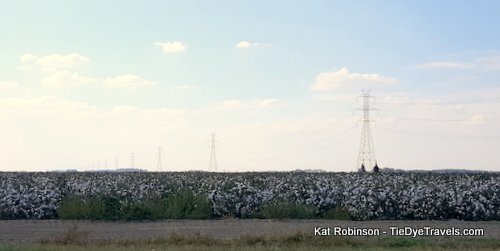 You drive until you get to Old Town Lake, and turn right and drive more, the lake to the left and endless fields dotted by occasional houses to the right. After turning away from the water, the roadway languishes in 90 degree turns sweeping left or right, always southerly and sometimes westerly, until one long last run into Elaine. A station for the State Park - er, a restroom and small parking lot that bring to mind an old depot - sit next to the trail on the old raised railbed. Downtown stretches to the right, a skeleton of a once more populated place. On this I turned and through this I passed a couple blocks down, until I spotted the little gray restaurant on the right. There is a classic here. Ho boy. I need to make a note about that in the next edition of my book. 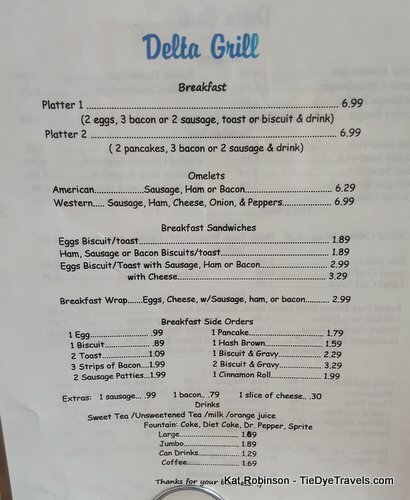 The Delta Grill (established 1957) isn't large or fancy. Like so many other little eateries I have discovered over the years, it's just a place in the community to GO. Its location doesn't matter as far as its survival. It's just the place where you get a burger when you get into town. That's the thought I had when I went through the door. 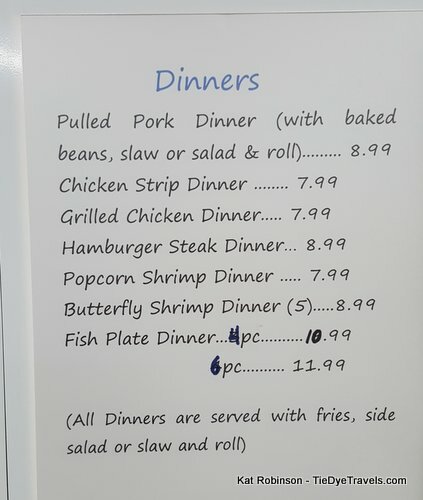 I was hungry and I wasn't certain if I'd come across a plate lunch special or a burger plate. There was a man and a boy dining at the end of one long table; otherwise, the lone dining room was empty. It was around 1:30 in the afternoon and lunch was long past for folks. I asked the lady at the counter when I came in if they were still serving lunch and she smiled and replied of course they were - so I found a seat at the back of the room and I sat down and relaxed a bit. 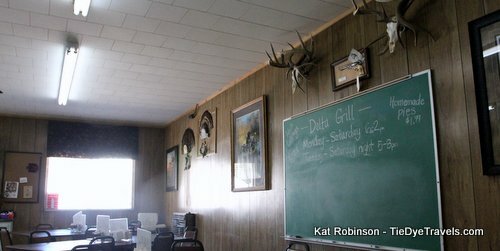 The interior of the Delta Grill is simple, lost in time - plain wooden paneling with an old chalkboard on one wall with the specials of the day, a TV above a self-serve coffee desk, the heads of trophy deer and paintings of ducks. It could have been Gene's Barbecue or any number of little local joints from decades back - nothing has changed here. But it was impeccably clean - as though time had not touched it. Here there were no cobwebs, no old worn tiles, no forgotten dust on photo frames. This is and apparently always has been an active restaurant. 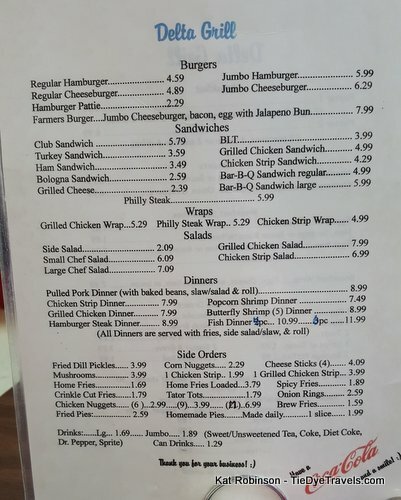 I counted out the dollars in my wallet and peered at the lunch menu, relieved at the low prices before me. 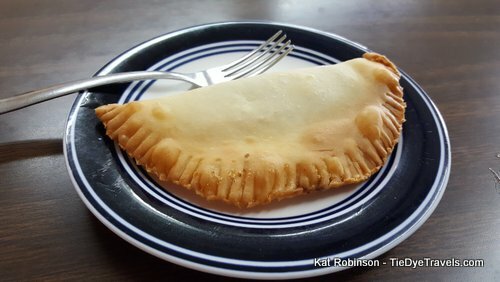 There was a special on the wall, a combo meal with burger and fries and drink, and once I spotted fried pies close to the bottom of the menu I knew I needed to go cheap so I could find out what those pies were like. The tea was a little brackish (common in river town water supplies) but the cup was large and the burger came later. I knew the moment it was slapped on the griddle from the hiss I heard over conversation in the back. Moments later, as I admired the detailing on a turkey fan overhead, I clearly heard the lovely lady who'd taken my order ask "do I need to cut up a potato for the home fries?" and I got absurdly excited. I know I was grinning like an idiot but I couldn't help it. The boy, probably about 12 years old, glanced over at me and I raised my eyebrows and grinned at him. I don't think I registered with him, but I think my hat did. I caught him glancing back a few times, and I suspect he was attempting to check out where my pins were from. There was absolutely no cell signal, no WiFi, no nothing as far as my phone was concerned. It'd given up attempting directions after the right turn into town, and that was okay, too. I let the sensation of nostalgia wash over me, missing those days when I literally left the house and just headed in whatever direction felt right, no map, no plan, the best mindset to get a good story. I played a little Bejewelled and checked the shots on my camera. There would be no Pokemon hunting here. 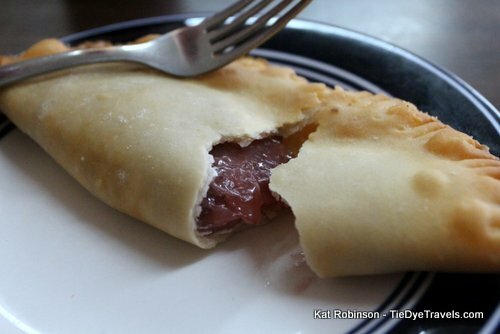 That sweet lady slid the plate across to me, breaking my reverie. She glanced at my camera and my armbands and asked what I was doing in town. I told her honestly, I was curious and King Biscuit had brought me to the area. She was kind and I think she sensed I wasn't in much of a question-answering mood, so after fetching ketchup for my fries she turned her attention to her other two customers and left me be to take photos and slide those little jewels across on my phone in-between bites. It was quiet, save the voices of a crew preparing for the next day's meals and the hum of the TV. The sound was off, and I could have been a decade or three earlier to that seat and still looking around at that same scene. But I had a burger. 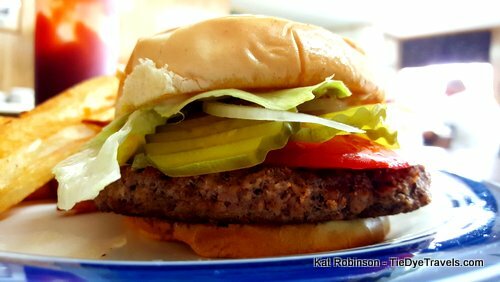 I had myself a classic American burger, a salt-and-pepper smashy with mustard on the top bun and mayo on the bottom, dill pickle slices and lettuce and onion and tomato all piled up on the meat. 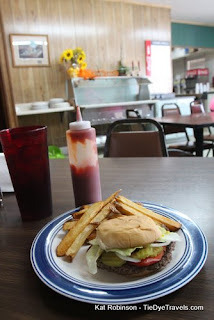 It was so very typical and yet very just right for where I was, a good old-fashioned lunch serve with mushy-centered home fries that had been a potato a few minutes before, which only needed a little ketchup for spark. How many times have I encountered this same burger? 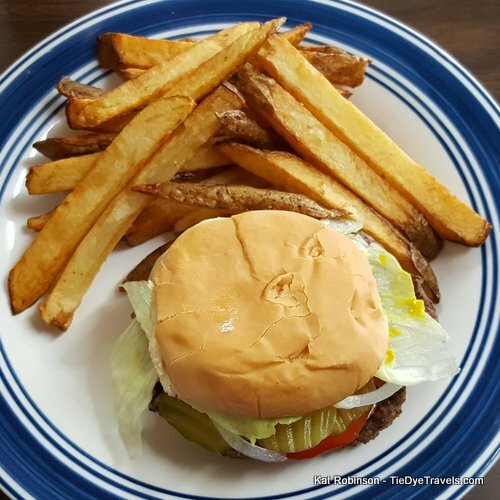 How many times have I described the differences between the types of buns and whether there was cheese and whether the meat was hand-patted (obvious to me here) or the spices within or the crunch of lettuce? 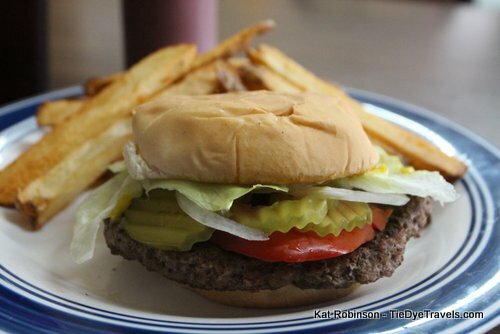 The tomato had more flavor to it than the average burger joint but really, this was a delivery of simple and satisfying I seek out so often. I laughed a little, though, as the conversations around me permeated my train of thought again. My waitress was attempting to talk her other customers into pie or cake. I asked if the pies were made there. They were not. My heart sank. 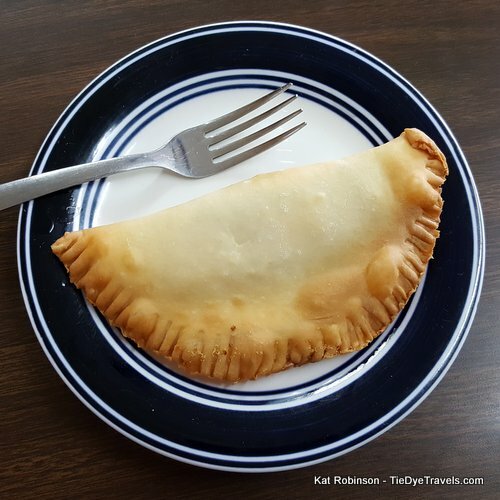 I missed days like this, wandering, the sun washing out everything outside and the hum of conversations and the scent of meat caramelizing on a griddle. I missed it so bad. This is what I was meant to do, explore and shoot and write and share. There's only so long someone can go in a stupor of one's own making, especially when all the other customers have gone and you're left in the awkward position of holding up the close. I paid at the register, stuffed a couple of dollars in the tip jar and walked out to the car. I drove the town a bit, expecting some sort of marker. There was no marker, none that was apparent, just an empty high school and elementary school standing quietly on the south side of town, doors apparently locked shut a decade ago and never reopened. 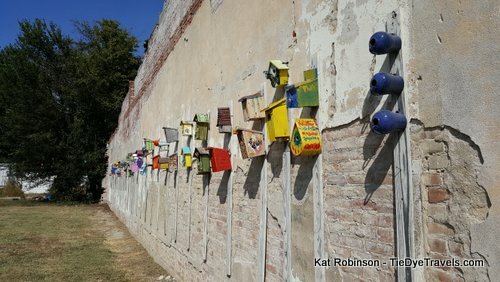 Downtown, birdhouses are everywhere, the project of a Fayetteville native hoping the town gains a reputation as Birdhouse Capital of the World. The kind ladies at City Hall did suggest I not go further down the road... nothing down there of note, they claimed, and the roads were bad. If I really felt the need, perhaps going with a companion would be a better choice. Looking at the time on my phone, estimating the ride back to Helena-West Helena, I conceded the idea. Another adventure for another time. But I have reason to go back. They regaled me with their impression of the fantastic seafood feast the Delta Grill hosts on Saturday nights, with catfish and sometimes frog legs or mudbugs. So I'm not done with Delta Grill yet. I just need to make another trip. Let's hope it's not this long again before I return. 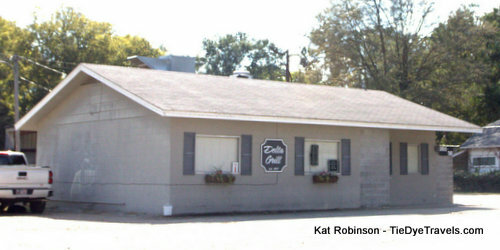 You'll find Delta Grill at 219 Main Street in Elaine. 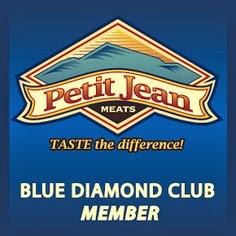 It's open for breakfast and lunch, 6 a.m. to 2 p.m. Monday through Saturday, and for dinner Tuesday and Saturday 5-8 p.m. It's closed on Sundays. 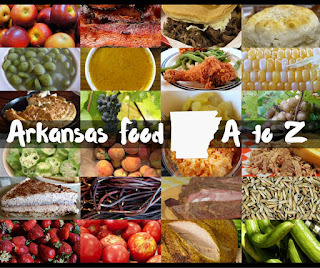 If you need better directions or have questions, call the restaurant at (870) 827-6325. I think it's not a problem for me to go to the neighboring town to eat a good burger. I like your blog and the posts you're writing. If you want you can look through my travel blog http://pickwriters.com/ and follow it if you like.